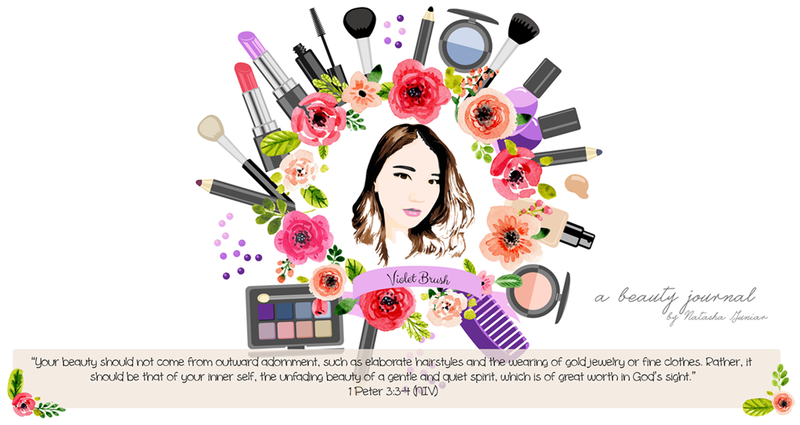 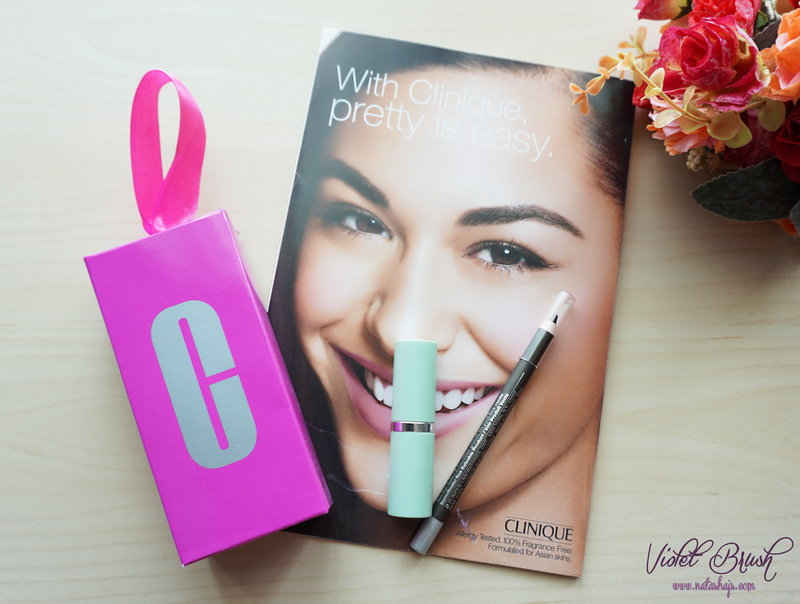 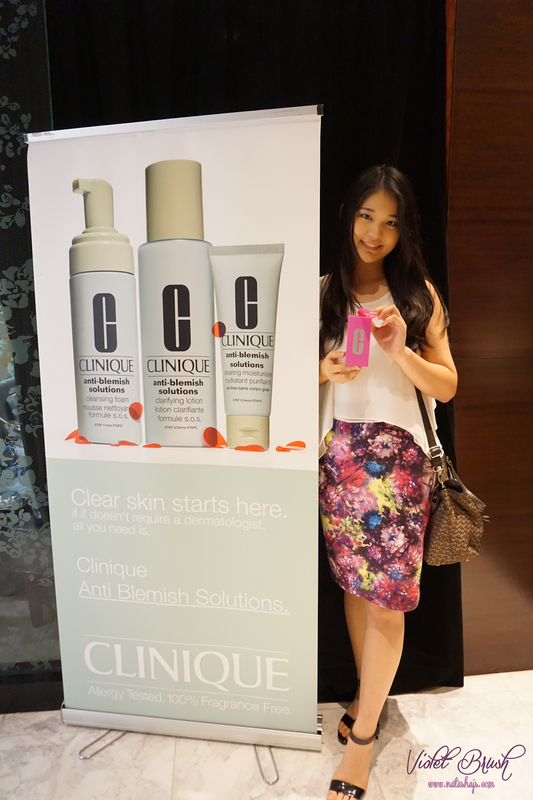 Violet Brush • Indonesian Beauty Blogger: Event Report: With Clinique, Pretty is Easy! 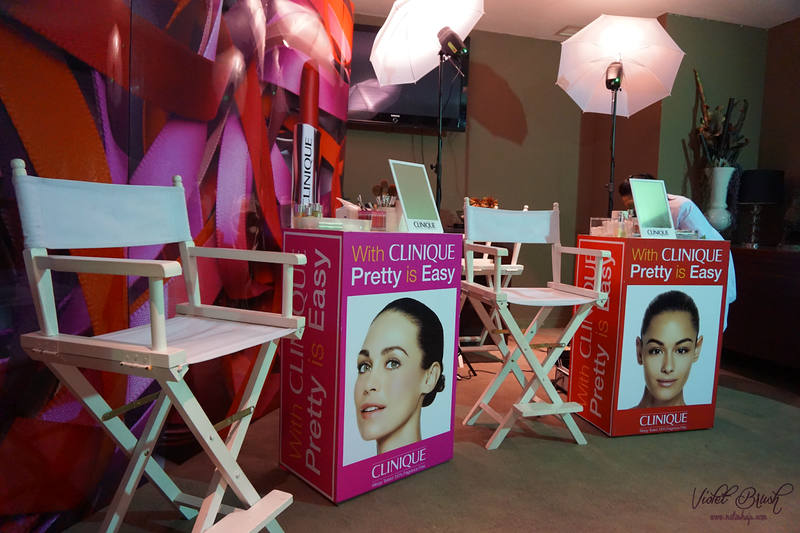 Event Report: With Clinique, Pretty is Easy! 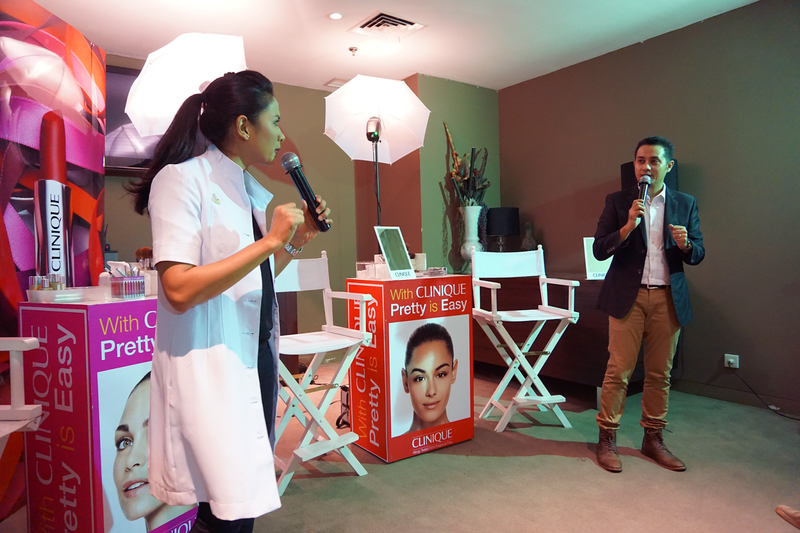 The event continued with makeup demo by Carnellin, Aurelia, and Atika from Clinique. 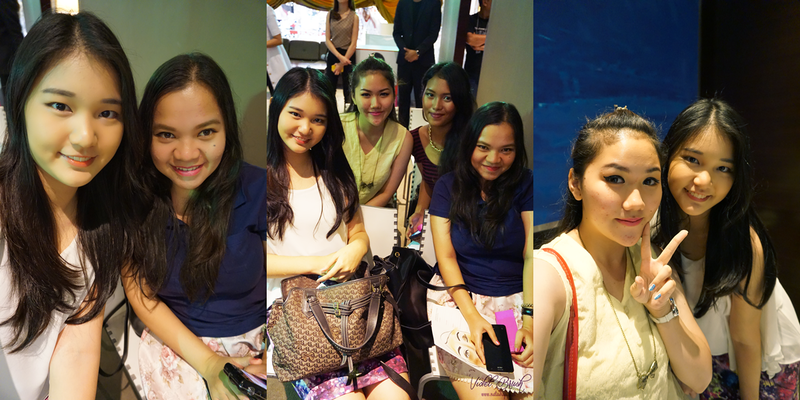 Carnellin did night makeup, Aurelia did Korean-style makeup, while Atika did natural makeup.